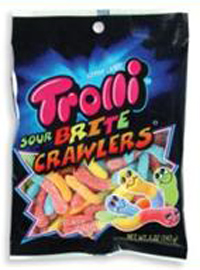 Don’t miss out on the gummy candy you love! 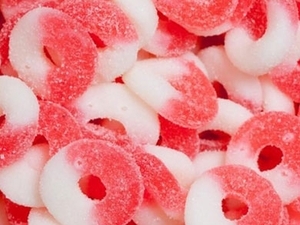 We have plenty of gluten free gummy candy, in addition to our gluten free candy bars. 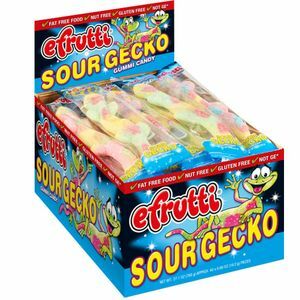 Find all of the gummy candy in bulk you could ever want, but that is gluten free, in our Gluten Free section. 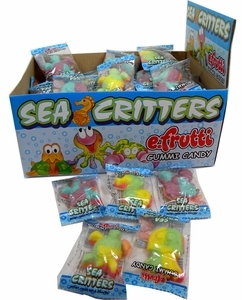 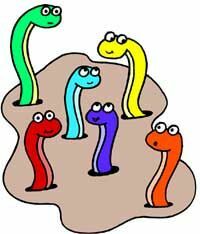 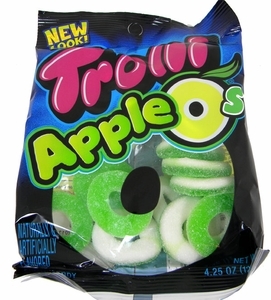 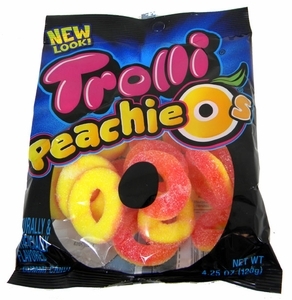 We have classic treats, such as regular gummy worms to cool, new ones like gummy sea creatures, geckos, and more. 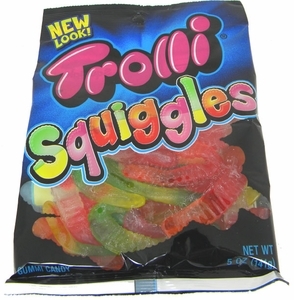 Get gummy candy in bulk sizes or in smaller, peg bags to take on the go. 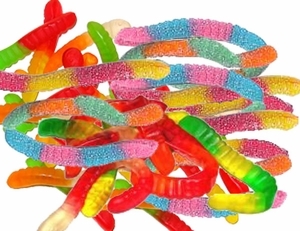 Whether you have to stick to strict dietary restrictions or are looking to make big diet changes, we have the gluten free candy bars and gummy candy you can enjoy without the guilt. 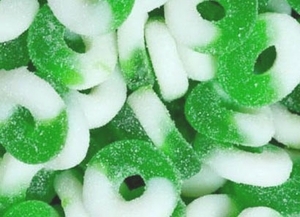 Are you buying bulk for your business or organization? 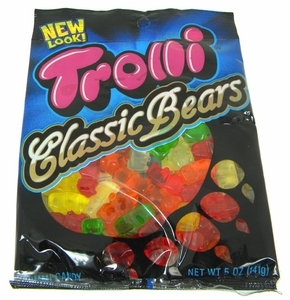 Check out our Wholesale page to see how you can get gummy candy in bulk at wholesale prices. 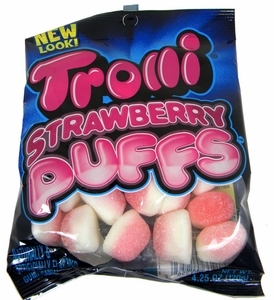 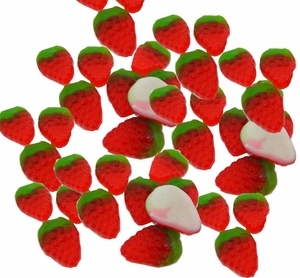 Be sure to check in frequently for more new gluten free candy arrivals here at BlairCandy.com!